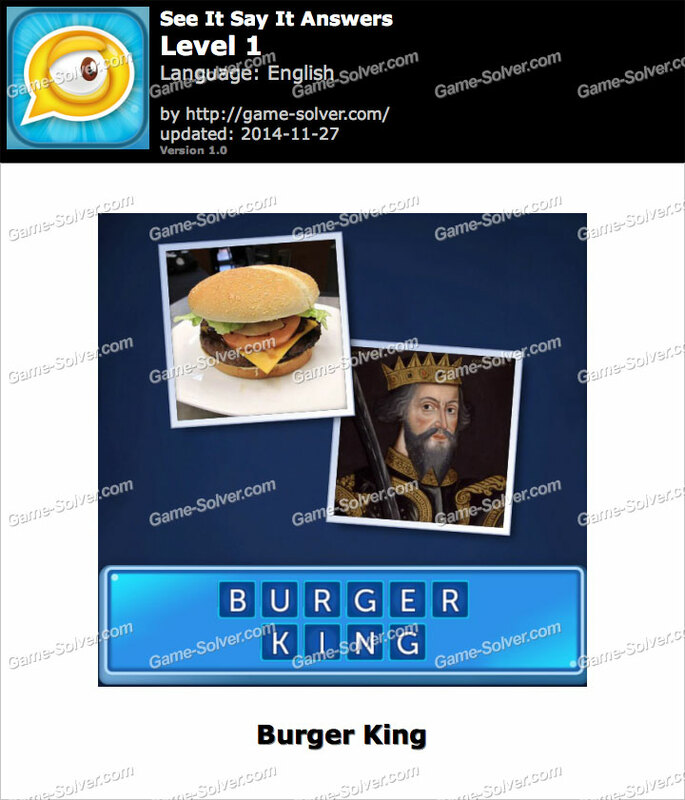 See It Say It Answers, Cheats, Solutions, Walkthrough, Word List for iPhone, iPad, Android. This game is developed by Poptacular Ltd at Sentinel Studios Limited. This is the answer for See It Say It Level 1 with Word List, Cheats, Solutions, Walkthrough, Word List for iPhone, iPad, Android. This game is developed by Poptacular Ltd at Sentinel Studios Limited.